Latvia has a number of commemorative days to mark its historical struggle for freedom, but November 18th is the most important of all. Ninety-eight years ago, the country proclaimed itself an independent republic despite ongoing military action. After the dark days of Soviet occupation, full independence was once again established in 1991. The Proclamation of 1918 remains the proudest national holiday. Each part of the small country plans special joyful activities. In Riga various parades and festive events take place, notably focused on the Freedom monument. Evening torchlight processions and fireworks complete the celebrations. Pray that Putin keeps his hands off this prospering, vibrant land on the Baltic Sea. 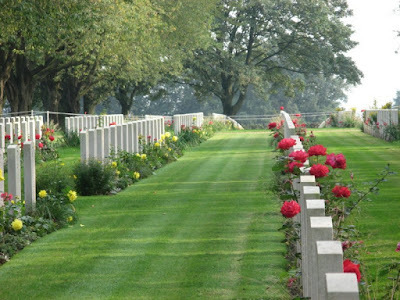 In 2015 I was privileged to visit another of the Commonwealth War Graves Commission cemeteries ― Groesbeek in the Netherlands. In years past, I had spent a day at El Alamein in Egypt. Groesbeek is located near the German border in a lovely, hilly section of Gelderland province. Most burials here are of Canadian soldiers and airmen who died in the Battle of the Rhineland (1945). The Dutch have a special, continuing affinity with Canadians; my visit was shortly after the celebrations of their annual May 5th Liberation Day (Bevrijdingsdag). 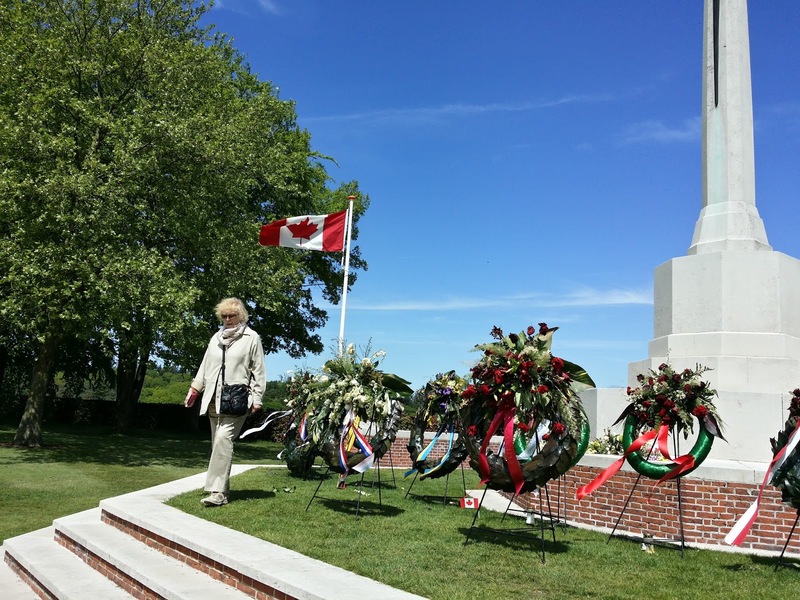 "These walls bear the names of the soldiers of the British Commonwealth and Empire who fell in the advance from the River Seine through the Low Countries and into Germany, but to whom the fortune of war denied a known and honoured grave. 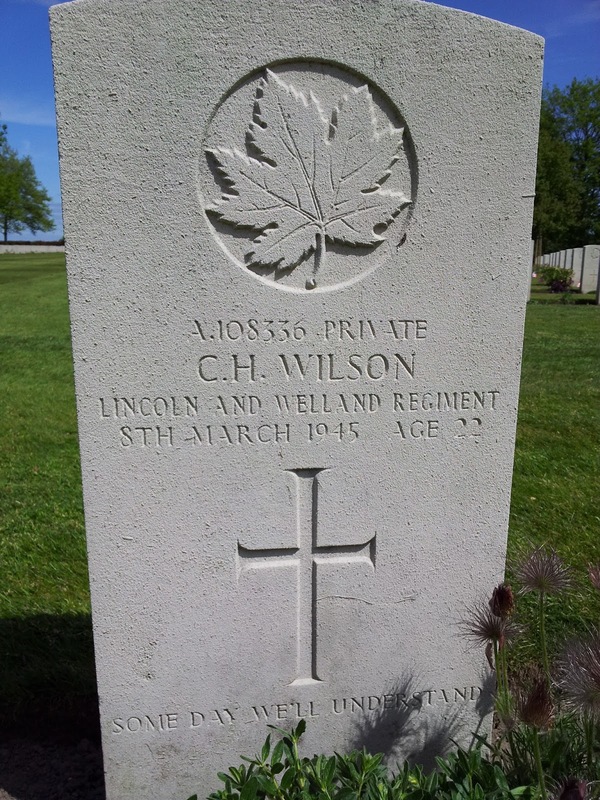 30th August, 1944 - 5th May, 1945." Do we – yet? Will we ever understand such carnage? Will we ever understand how to avoid destroying each other?